So what then is the difference between internet marketing and search engine marketing? Well internet marketing encompasses all aspects of tools and tactics available online to get share of mind. Search engines like Google, Yahoo, Bing, Baidu and Yandex are where people go to get answers to a question they have in mind. Search engine marketing is focused on the search being done online on the search engine. Someone keys in the word or sentence or phrase of the item that they are looking for and the search engine will deliver the results to the searcher. The results that the search engine shows the searcher will be of the best relevance. The results are in two forms. Advertisements and natural (or organic) results. Both advertisements and organic results are competitive. So the marketeer has to be capable in fulfilling the requirements of the search engines so that the organic results appear clearly on first list of results. And if an advertisement is used, then the advertisement has best to be really targeted well to the searcher. Otherwise the searcher will just click to find the product or service to be not what he or she is looking for. And if the searcher just clicks unproductively, then its money being spent and wasted. 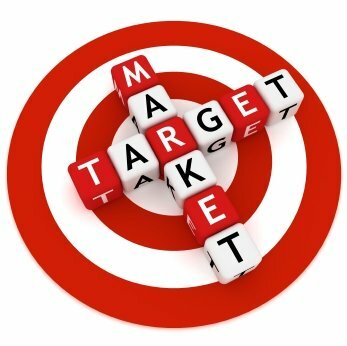 So search engine marketing is one aspect of internet marketing that the company has to focus on. The website has to be designed taking into consideration the best user experience for the webpage to rank well with the search engines. Otherwise the website will be buried out in the wasteland of the millions of search results on page 20 or page 50 of the results page. Search engine marketing has to be very focused to deliver the results the company is looking for. It can give excellent sales results and a measurable return on investment from the website optimisation and advertisement structure.